In this guide, I will explain how to Install and Configure Windows Deployment Services with Microsoft Deployment Toolkit on Windows Server 2012 R2. Go to Server Manager – Add new roles and features – Choose to install on current computer – Select Windows Deployment services (add all needed features) – Click next, choose Deployment Server and Transport Server – Then next, next, and install! Download and Install MDT 2013 here. Download and Install ADK Toolkit For Windows 8.1 here, you will need these files to generate a boot image in MDT. Downloading and installing ADK will take some time! 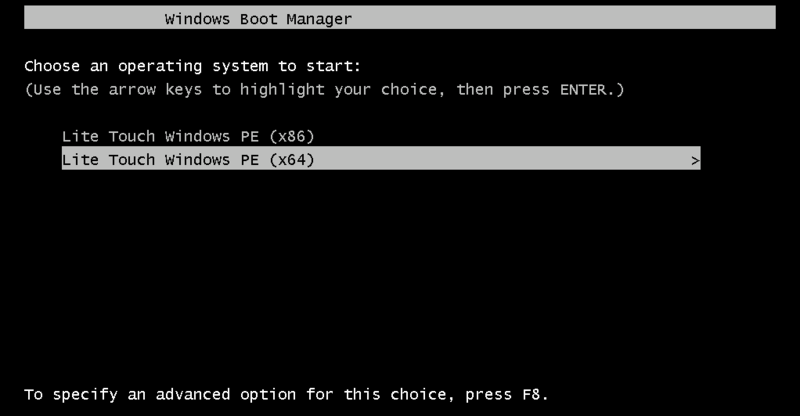 Choose the following features: Deployment tools, Windows Preinstallation Environment, Windows Performance Toolkit. In my next guide, I will show you how to add an operating system image, create a task sequence and add programs in MDT 2013.